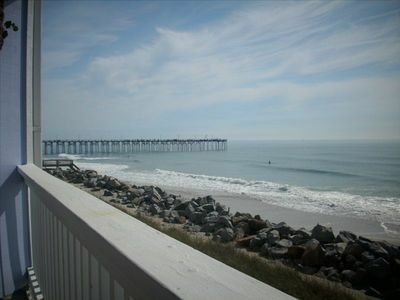 'Bella Vista' was named for its breathtaking views of one of North Carolina’s most beautiful beaches. Whether you are enjoying a fresh cup of coffee during sunrise, or sharing a bottle of wine at sunset, our huge private deck offers a spectacular panoramic view of the pristine beach and blue water. 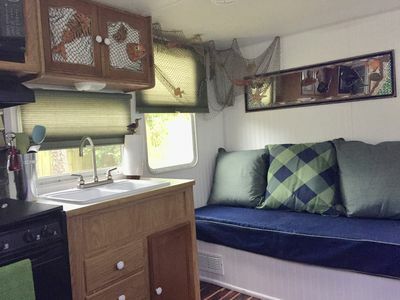 The deck can be accessed from the master bedroom and the living room. 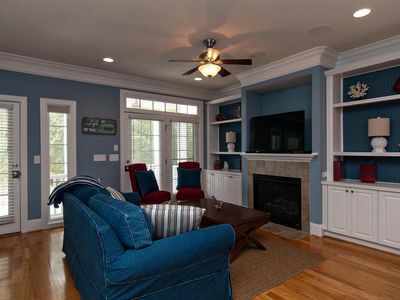 The inside of this newly renovated condo offers wave crashing views from almost every room. 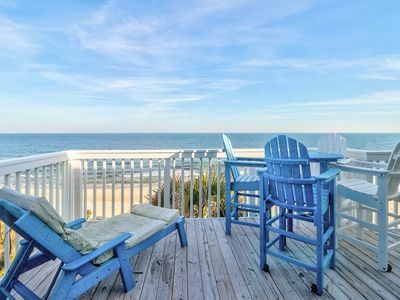 Begin those life long vacation memories by leaving your oceanfront condo and stepping right onto the beach. 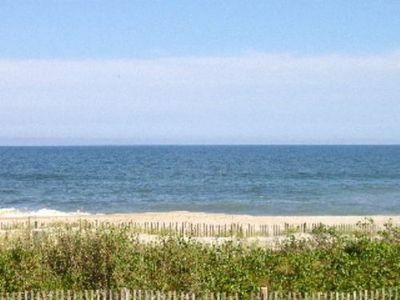 There is a manned life guard stand from Memorial Day to Labor Day. 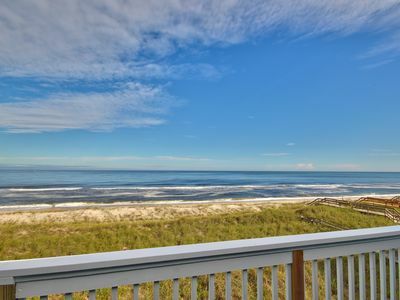 Enjoy soaking up the sun, fishing, or dolphin watching. If you are lucky, you may get to see a mother loggerhead turtle and her babies. After the beach, you can wash off at the outdoor shower, and enjoy a dip in our pool that is private for the condo complex. 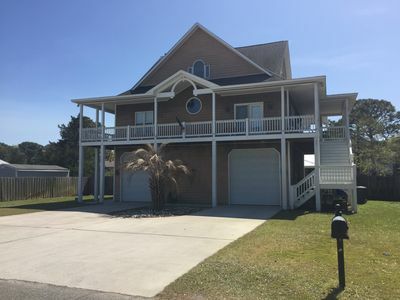 Carolina Beach, which is part of Pleasure Island along with Kure Beach and Fort Fisher, is located 15 miles from the historic port city of Wilmington. 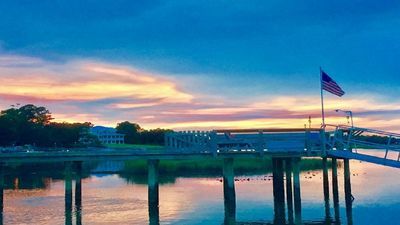 Charming Wilmington is known for its cobblestone roads along the Cape Fear River, antique shops, restaurants, and the Azalea Festival. 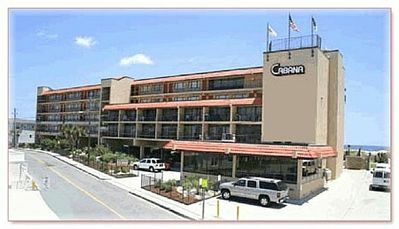 Our location at Carolina Beach is considered the best on the island, boasting the widest beach and expansive views. Wake up early, walk across the street and enjoy a fresh cup of coffee and muffin, or go next door for some homemade pancakes. 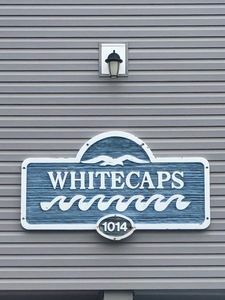 On your way back, stop at the lake that offers a paved walking trail, playground, paddle boats, and kayaking. 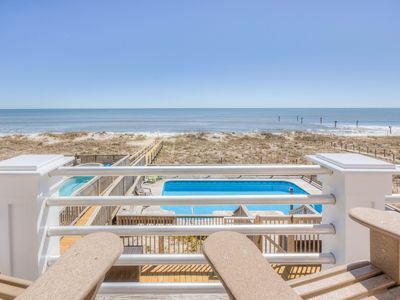 We are also within walking distance to the boardwalk, arcade, shops, restaurants, and ice cream parlor and a short ride to the North Carolina Aquarium, historic Fort Fisher, movie theatre, charter boats, golf and other fun things to do. Pleasure Island hosts various festivals with live entertainment throughout the year. 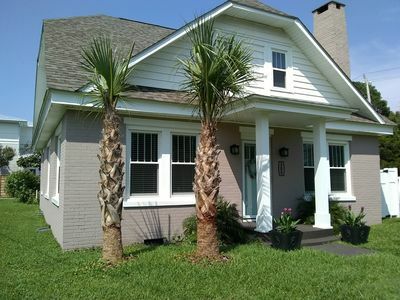 Stay with us and enjoy the Carolina Beach Jazz and Seafood Festival, Wilmington’s Azalea Festival or one of many summer evenings at the pavilion watching free outdoor movies with the children. 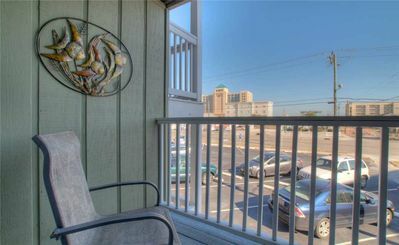 Come and enjoy the soothing ocean breeze in our beautiful oceanfront condo! 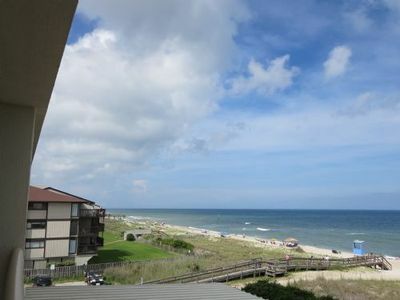 Ocean Dunes 2103C- Top floor oceanfront condo, lots of windows and an elevator! 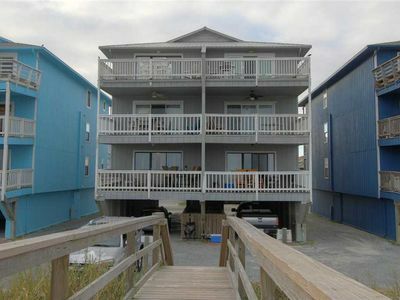 Carolina Beach Townhome w/ Ocean Views & Pool! 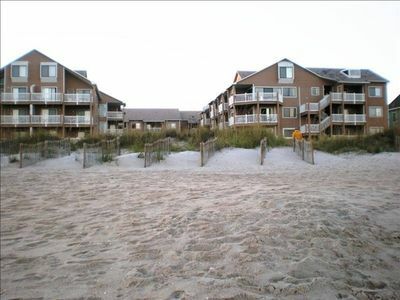 Ocean Front Condo with Private Pools!! 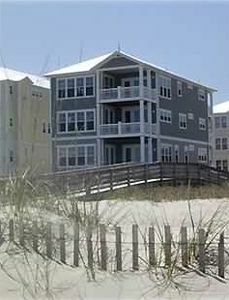 Oceanfront, Indoor/Outdoor pools, Elevators. 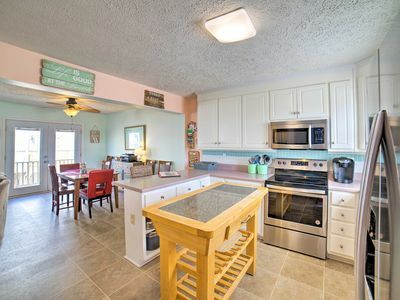 Beautiful Kitchen! FREE WIFI Great Location! Great Price! Oceanfront. 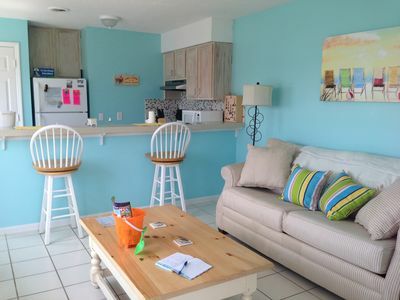 Large Deck, Covered Parking, Elevator, Oceanfront Pool, FREE WIFI. Booking for 2018! Carolina Dreaming of a Family Vacation?